I’ve known Jennie since we were teenagers and we cheered together in high school, so when she asked me to photograph her precious baby boy, I was so excited!! So many high school friends are pregnant and having babies these days, and I just love seeing all of the precious baby bumps & babies on my social media feeds! Working with an ‘older’ baby (if you can even call six weeks old ‘older’ ha!) 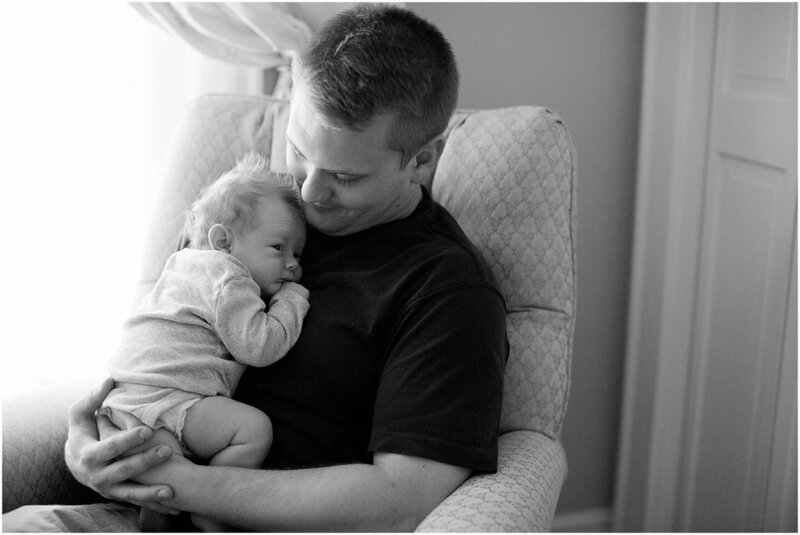 can sometimes be tricky, because some babies are much more alert after the first month! 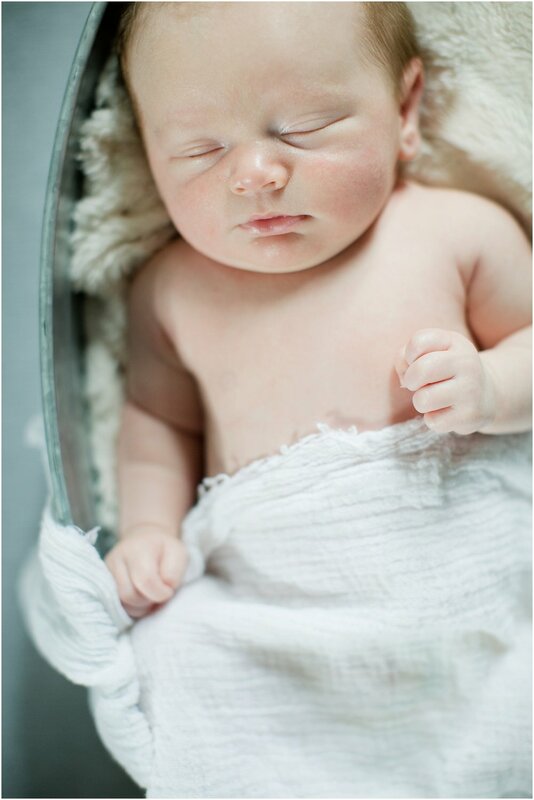 But, little Liam was an absolute angel for his session!! He slept for 90% of it and just snuggled with his mommy & daddy while he was awake! I also met Orie & Ava, Jennie & Quinn’s pups, and they’re just adorable! They LOVE Liam and are definitely very watchful and protective of him. It’s so sweet! Jennie & Quinn, thank you for asking me to capture this sweet season for y’all! Here are my favorites from Liam’s session! P.S. Liam has the most adorable head of hair! Just wait until you see some of these photos!